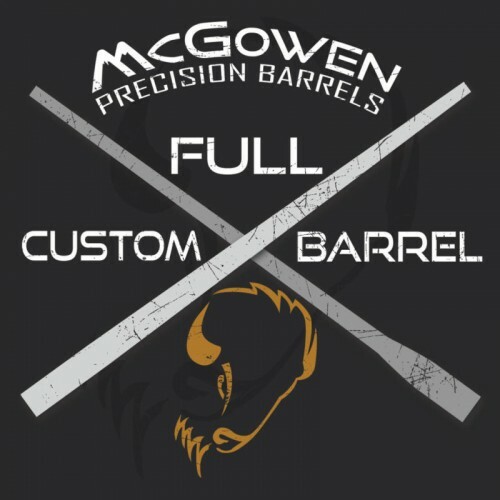 Due to the production time on a custom barrel, McGowen requires a 50% Deposit on this product. You will pay 50% now, and be invoiced for the remainder when your barrel is ready to ship. If you would like to pay the full amount now select “Pay in Full” at the bottom of this order form, or email us here and request your invoice for the remaining balance. Please see the section below “Custom Work – Restocking Fee” for full details on charges and refunds. 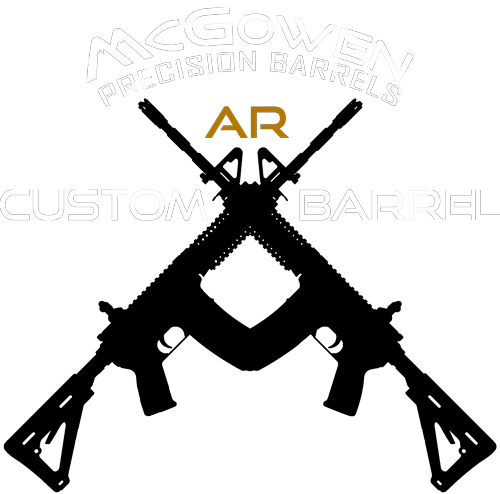 More options for customizing your barrel become available as you make your selections. Please Select Your FINISHED Barrel Length This is the length of the barrel you will receive. Previous McGowen order forms required you to order 2" longer than final due to manufacturing methods. In this form, you are selecting your desired barrel length. Chrome Moly Barrel LengthChoose Length26"27"28"29"30"31"32"Custom Under 26"Custom 26" - 32"
Stainless Steel Barrel LengthChoose Length26"27"28"29"30"Custom Under 26"Custom 26" - 30"
STANDARD: Our Standard Chamberings are all SAAMI Spec chambers. CUSTOM: Any other chamberings will require a Special Reamer or Match Chamber. For these Special throatings, we require a minimum of 3 dummy cartridges and an additional fee of $35. 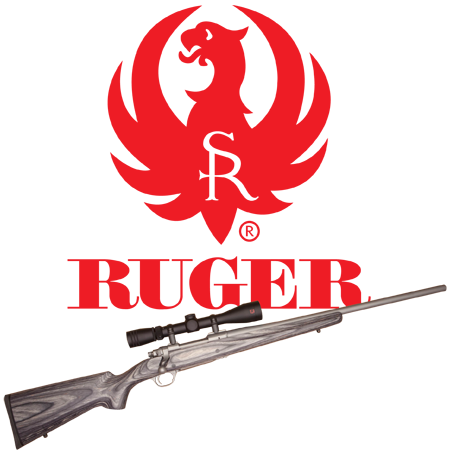 Please provide dummy rounds if you are using Hornady ELD 6mm Creedmoor bullets. Select Your Contour. Our 45+ Standard Contours cover the vast majority of requests. Select the Standard Contour option for a list. If you want something more specialized, please choose Custom Contouring and specify it in the field. Select Your Contour. Standard Contour measurements can be found here. Straight contours for Savage, Remage, and Howage barrels will be the diameter of the breech threads. REMAGE option will require a Remington Nut for installation. This item is sold separately. More information on Remage barrels can be found here. HOWAGE option will require a Howage Nut for installation. This item is sold separately. More information on Howage barrels can be found here. Order a nut with your new custom REMAGE barrel at a discount! Order a nut with your new custom Savage barrel at a discount! These can only be made at the time the original barrel is created, so be sure to order one with your new custom pre-fit barrel. A barrel stub gauge allows the reloader a view of the chamber that is cut into their rifle barrel. It is not meant to give you an overall cartridge length, the purpose of the stub gauge for reloaders is to be able to see the chamber from the shoulder forward to help in the seating depth of your bullets. You will see the shoulder, the neck, freebore and throat of the chamber. We painstakingly polish in the brake so that the seamline of the brake to the barrel disappears. Once the brake has been removed once, this seamline will likely show. The muzzle brake is a separate item from the barrel and will typically add approximately 2″ to the length of your rifle. Remember also that depending upon the diameter of your barrel and caliber, the muzzle brake may be larger in diameter than the barrel. More information can be found here. An example of our available Crowning options can be seen here. Chrome Moly barrels need to have a finish to prevent rust. Examples of the colors can be viewed here. Please specify "Custom Color" Cerakote finish in the Notes & Requests section below if selected. Additional manufacturing time and charges may apply. See our Finish Options page for other Cerakote service options and pricing. More information on this option can be found here. More information on this option can be found here. This option will add to estimated manufacturing time. Include any additional information here. Please be aware that changes and requests may not always be possible, and in many cases will incur additional costs. If you decide to cancel your order after machine work has begun, you will be assessed a 15% restocking fee. If no work has been started on your barrel, you will receive a full refund. If the barrel has been contoured to a “special” contour, no refund will be issued. Any and all merchant service fees incurred by the company will be deducted from any refund.